PV Sindhu, World Championships silver medalist, has been nominated for the prestigious Padma Bhushan award by the Sports Ministry on Monday. 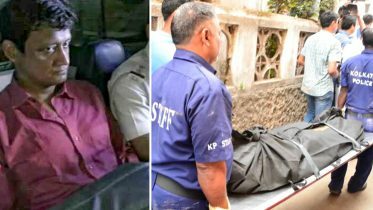 Sindhu, who recently became first Indian shuttler to lift Korea Open Super Series title, is now the second athlete after former Indian skipper MS Dhoni nominated for the award this year. 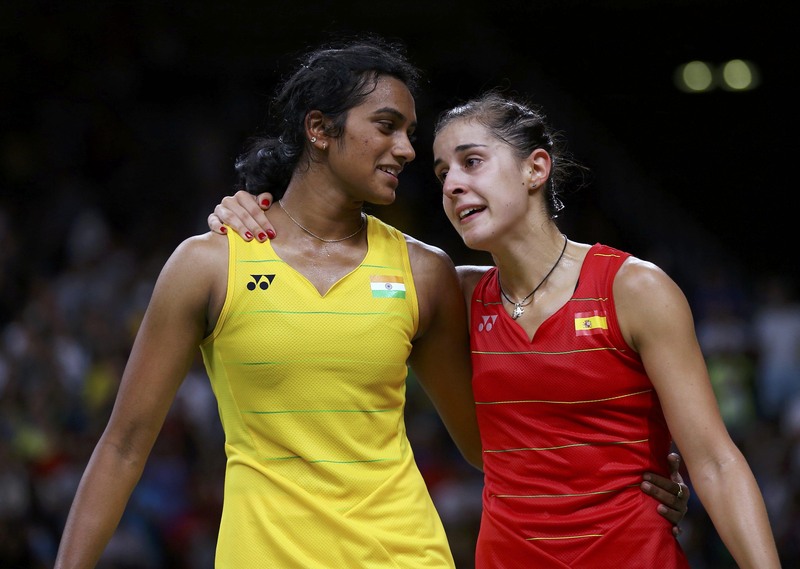 Sindhu joins the elite club comprising of Saina Nehwal and Pullela Gopichand. In March 2015, Sindhu conferred India’s fourth highest civilian honour – Padma Shri. 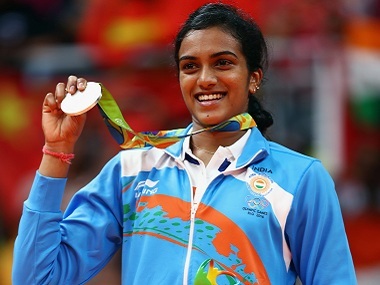 For Sindhu, the honour adds to the illustrious awards she has already picked up this season. The 22-year old shuttler has been in spectacular touch, winning the silver medal at the World Badminton Championship this year besides clinching the India Open Super Series and Syed Modi International. Currently world no 2, Sindhu is also India’s only shuttler to win a silver medal at Olympics (Rio). Dhoni, who led India to World T20 and 2011 World Cup triumph, nominated by the Board of Control for Cricket in India (BCCI) on Wednesday ie September 20. 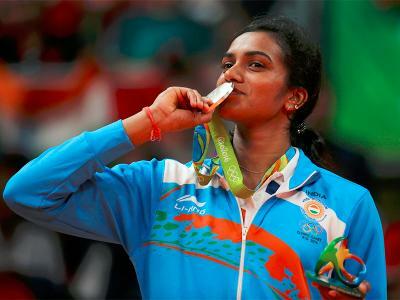 Be the first to comment on "PV Sindhu nominated for Padma Bhushan Award by Sports Ministry"